Stop Decay In Its Track with Tooth Fillings. Call Now To Learn More! Keep your cavities your little secret with tooth fillings from Jovan Prosthodontics. Round Rock, TX dentist Dr. 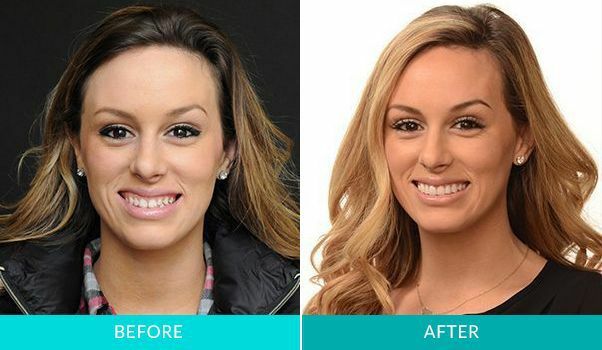 Ace Jovanovski can fill your cavity with tooth-colored composite material for a completely natural look. Say no to unsightly, old-fashioned metal fillings and call us at 512-716-1200 to schedule your appointment with Dr. Ace Jovanovski. Amalgam fillings are sometimes called silver or metal fillings. There have been concerns about the small amounts of mercury in these tooth fillings. In response, top-notch Round Rock, TX dentist Dr. Ace Jovanovski offers only metal-free composite tooth fillings and can even replace amalgam with composite for your peace of mind. He’s also able to match composite fillings to the natural shade of your teeth for a seamless smile. For larger cavities, Dr. Ace Jovanovski can fix your tooth with a dental crown. Don’t put off calling us if you have a toothache. The sooner you call, the easier it will be to treat your tooth decay with tooth fillings and get you smiling again. Call our trusted Round Rock, TX dentist Dr. Ace Jovanovski at 512-716-1200. You can also use our online form to request an appointment.